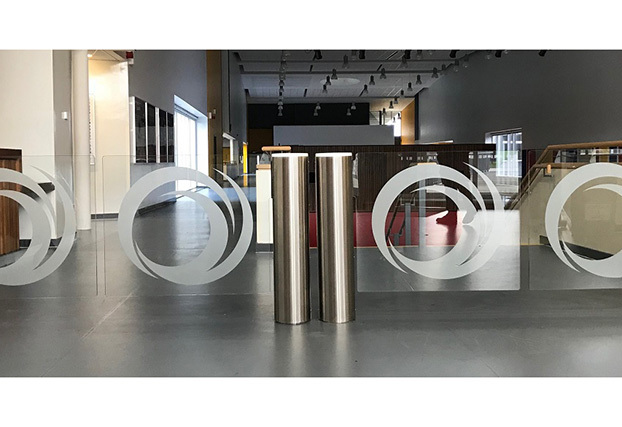 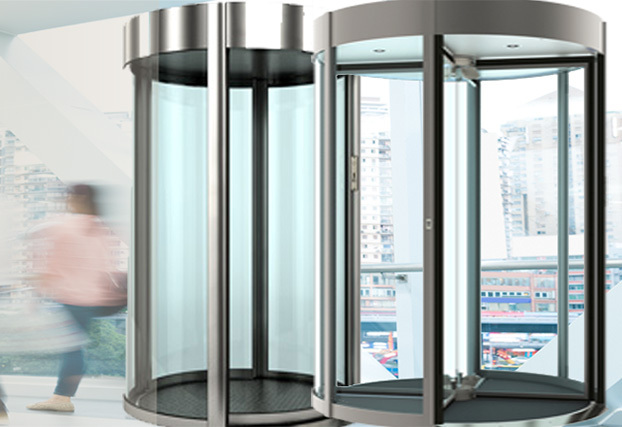 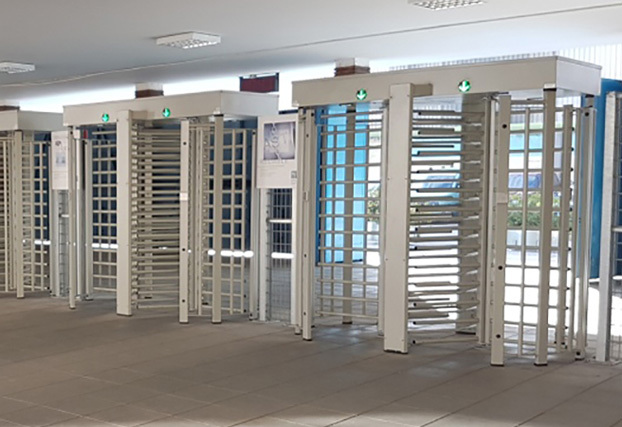 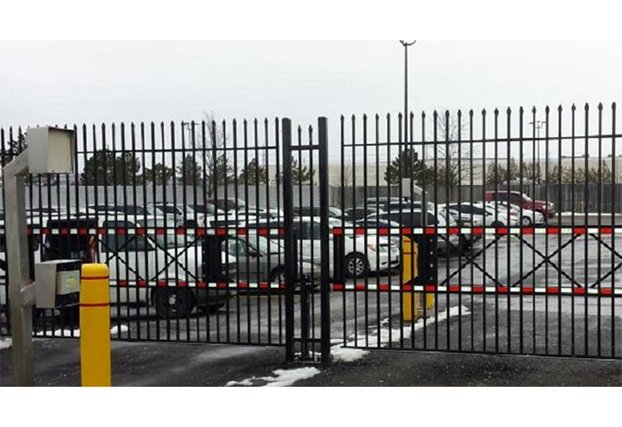 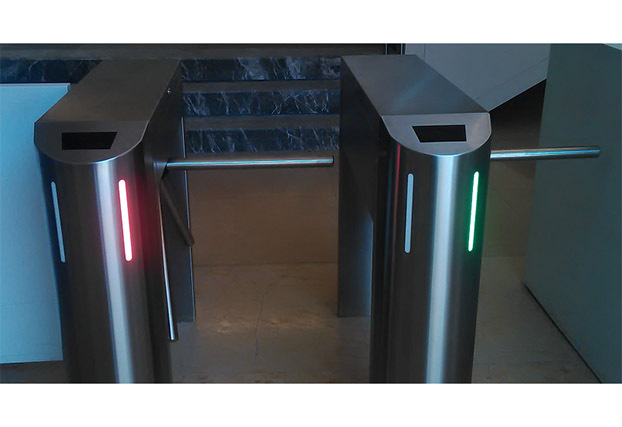 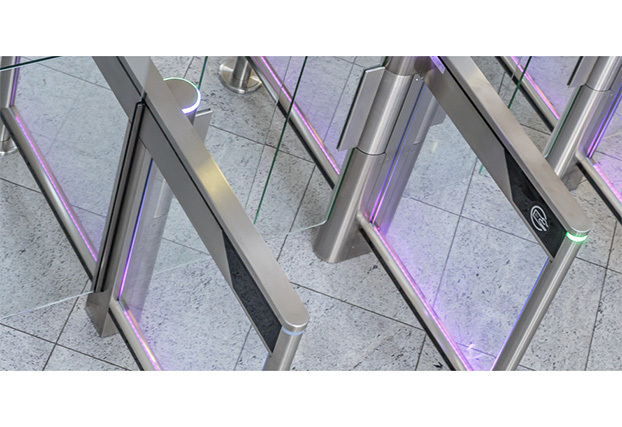 AUTOMATIC SYSTEMS is a world leader in the automation of secure entrance control. 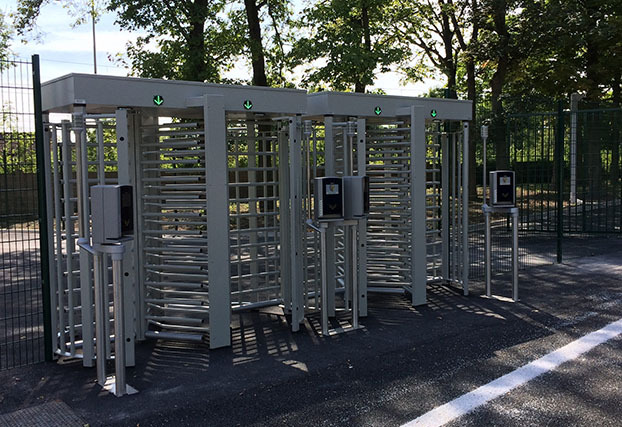 The company has been designing and manufacturing pedestrian, vehicle and passenger physical access control equipment for nearly 50 years. 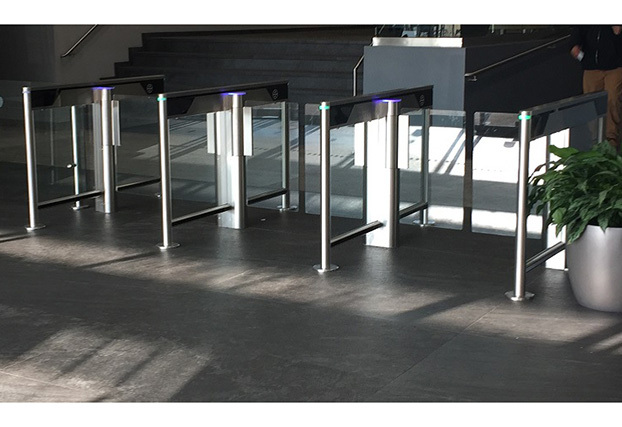 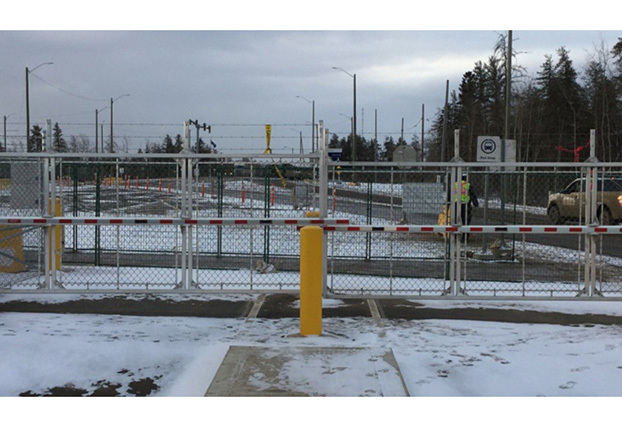 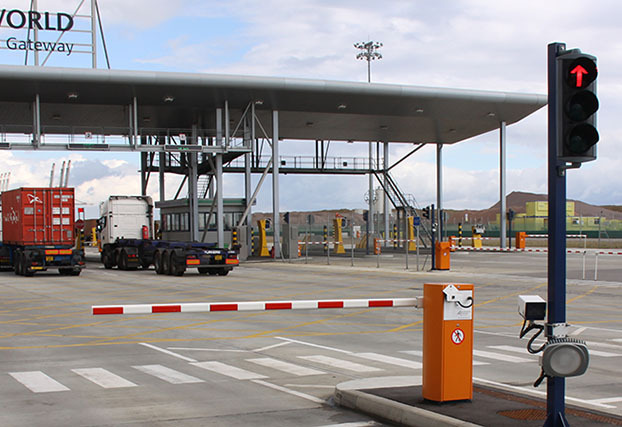 Founded in 1969, Automatic Systems has developed a unique know-how in the design of high-end pedestrian and vehicle barriers, one-person detection and throughput management, making it a high quality brand and recognized for its products in terms of performance and reliability. 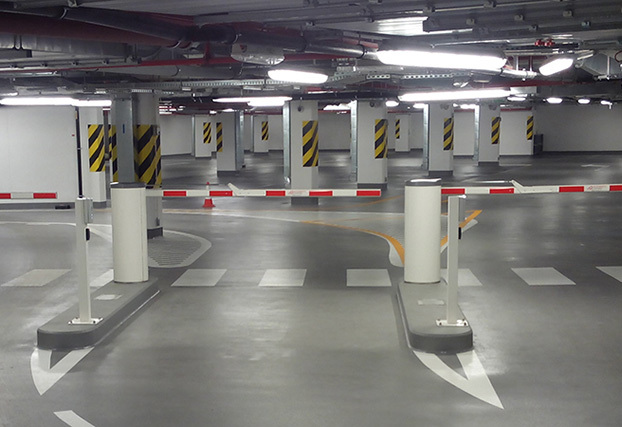 Automatic Systems, a subsidiary of Bolloré Group , is committed to its environmental policy. 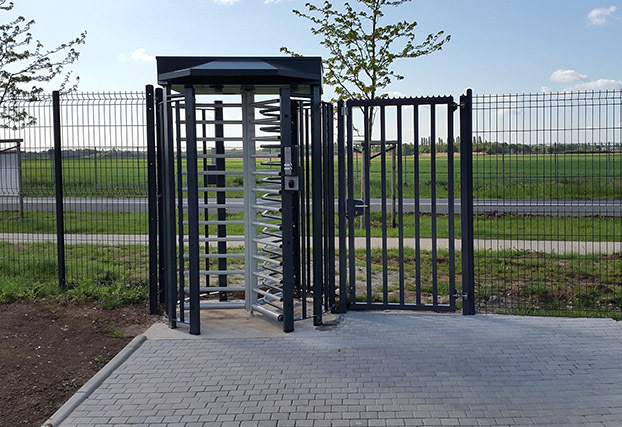 We carry out our activities with the greatest respect for the common good, while conforming to national legislation and directives.